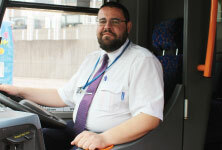 Local bus drivers have been put through their paces in an attempt to represent Stagecoach at the national Bus Driver of the Year competition. 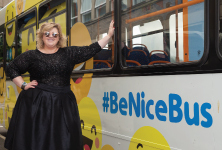 A ground-breaking anti-bullying bus tour designed to encourage thousands of young people to be nicer online is due to arrive in the north of Scotland. 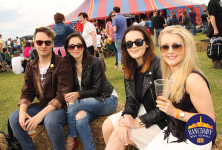 Stagecoach North Scotland is supporting the Banchory Beer Festival again in 2017 with additional services operating from the festival to Aberdeen, Aboyne and Ballater.